Nationwide Hearing Services is part of the FC Milnes Group, and, have been helping people to hear better all over the UK for almost 100 years. 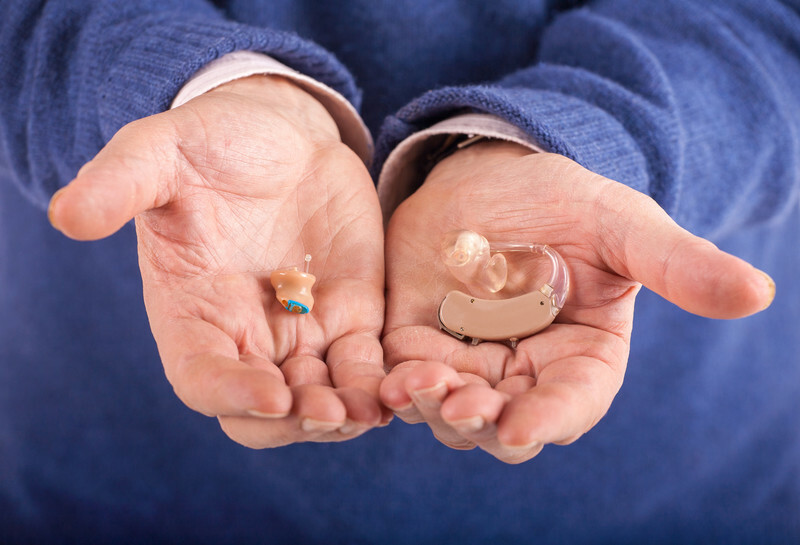 Throughout the years FC Milnes has not only provided top of the range hearing aids, but has also provided first class help and support to all of its customers. 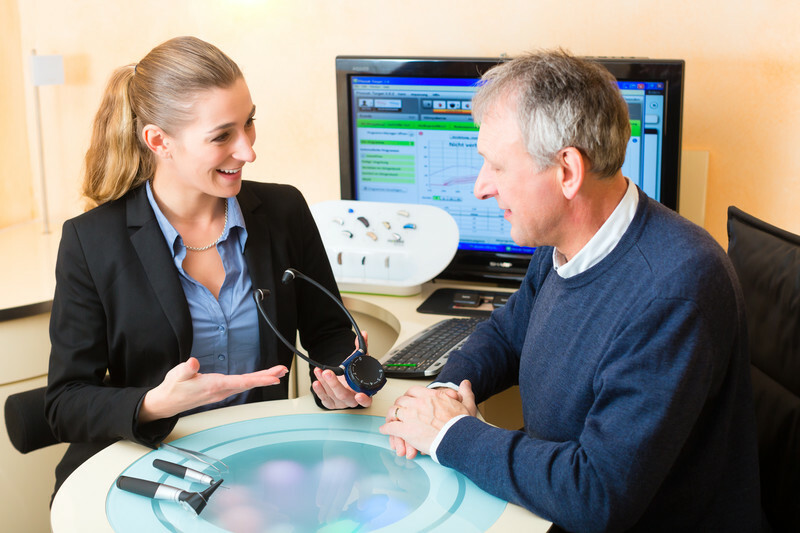 Now, FC Milnes is able to provide its services nationwide, so more and more people can benefit from our hearing aids. 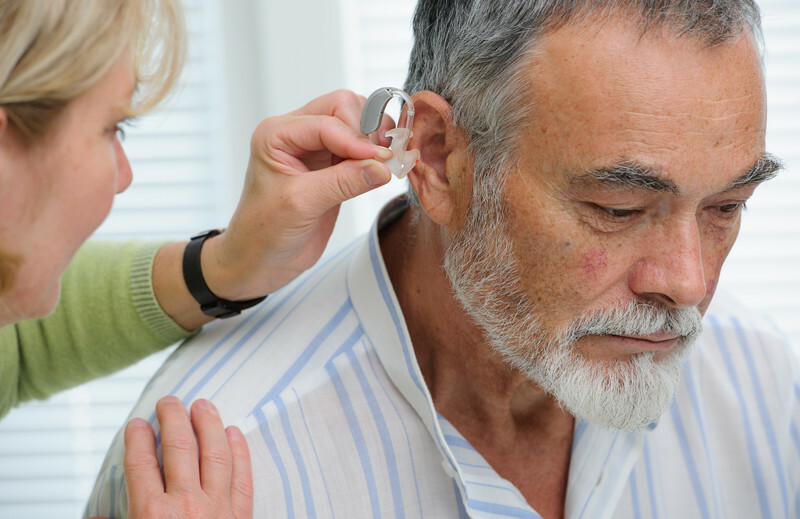 If you have hearing problems we can provide a FREE HEARING TEST IN YOUR OWN HOME, no matter where you live.